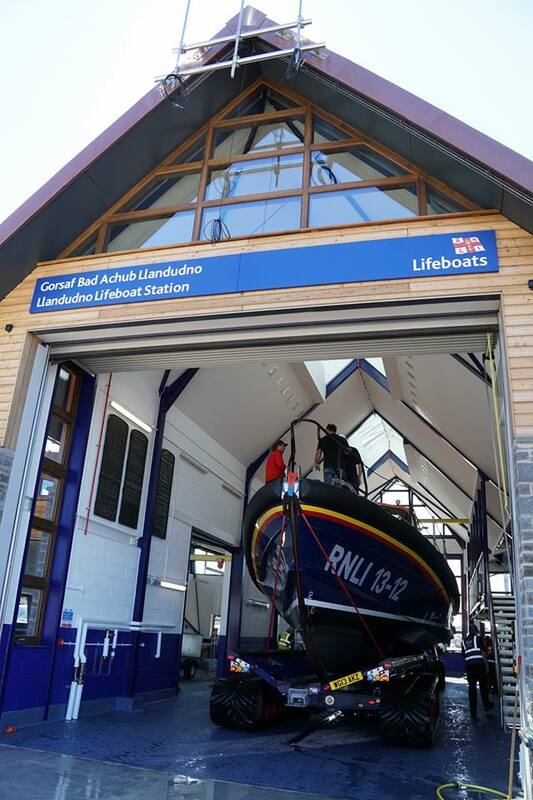 Our new lifeboat station on the North Shore at Llandudno in North Wales is now complete and handed over to the RNLI and their volunteer crew. Following a protracted effort to secure Planning Permission on this iconic site and tough negotiations with the Local Authority and the Design Commission for Wales, of which accurate photomontages were an essential part. 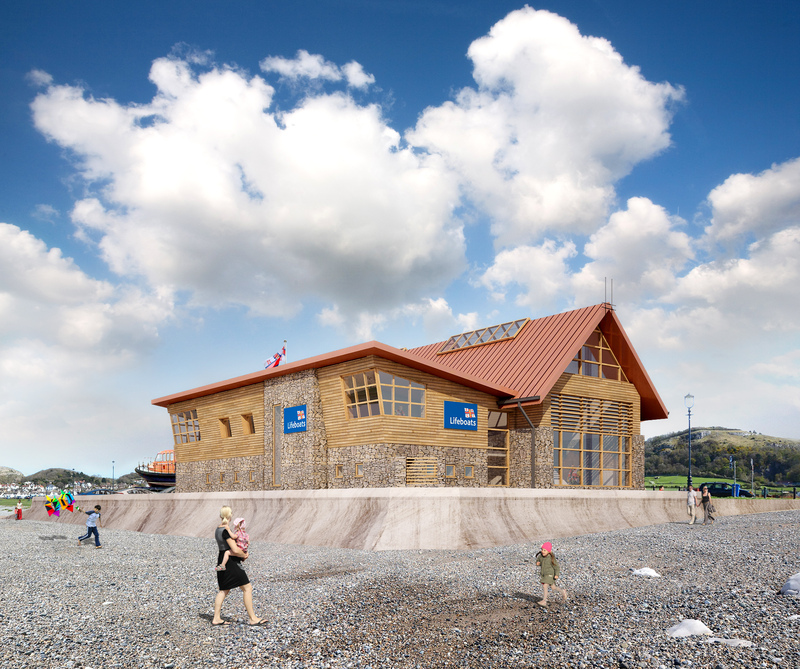 Clad with local limestone, Siberian larch and copper, the bold design sits proudly on the storm beach to the east of Llandudno’s Victorian promenade and between the limestone headlands of the Great and Little Orme which shelter the bay. 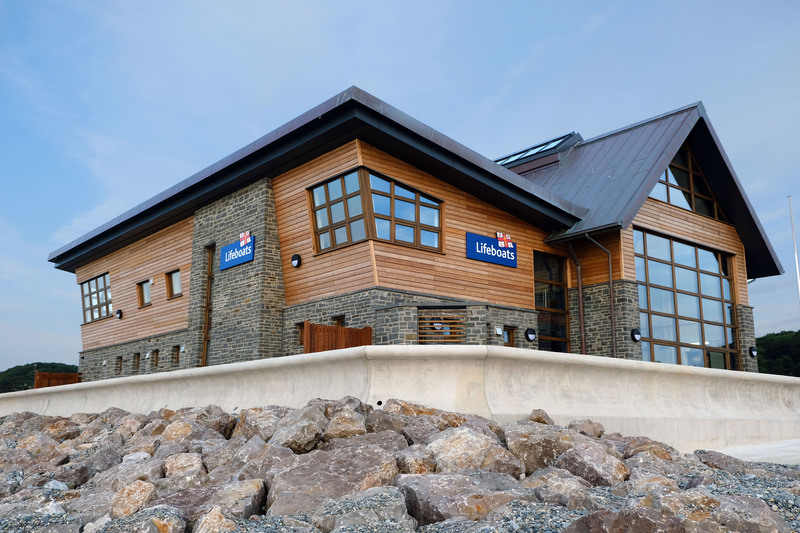 The scheme is based on one of the new ‘Catalogue’ lifeboat stations designed with Revit software by Studio Four in partnership with the RNLI. 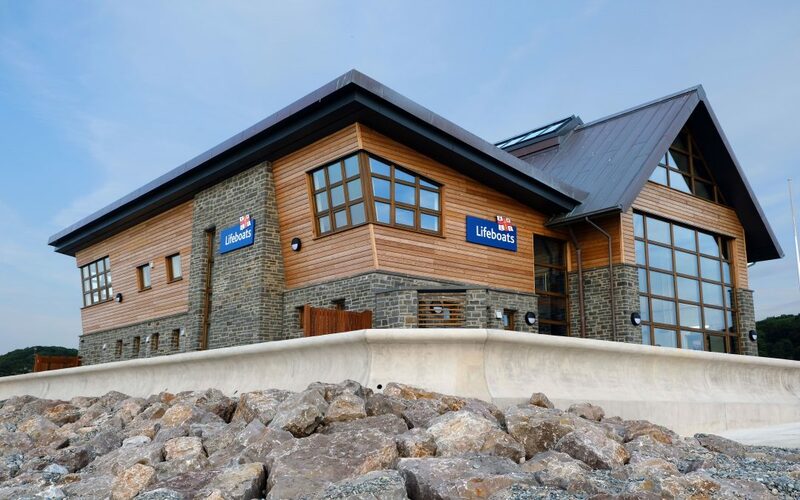 This building has been shortlisted for the RICS 2018 Awards, Wales Region, in the following categories: Community Benefit, Infrastructure and Tourism & Leisure. 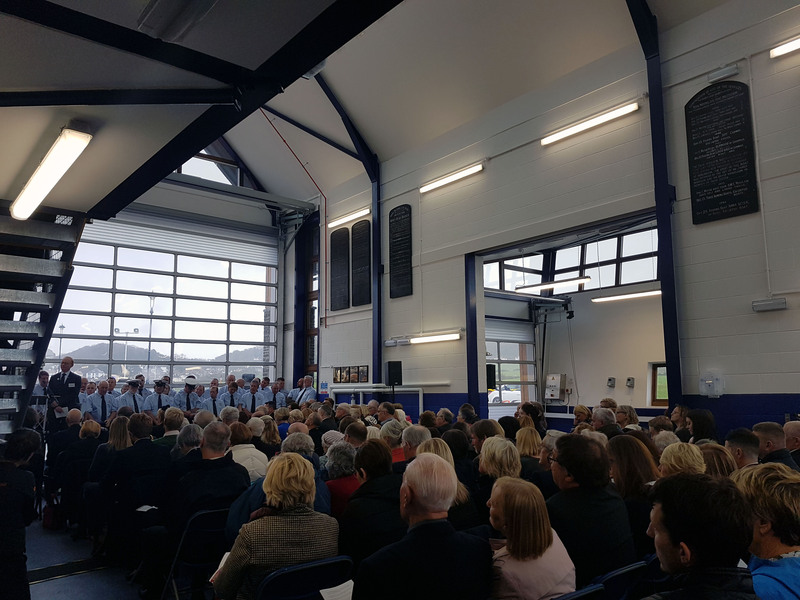 The winners will be announced at the Awards Ceremony on the 23rd May 2018.